Welcome to Fairygoodies! We're a family run business offering high quality fairy themed products wholesale to shops and retail to consumers both in the UK and Europe. 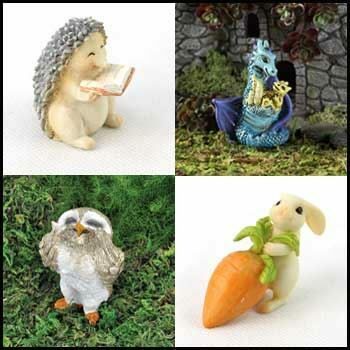 Our website's packed with unusual, affordable fairy gifts and goodies, with FREE UK DELIVERY on orders of £20 or more! Whether you're into Fairies, Mermaids, Unicorns or Dragons, we've something here for you. 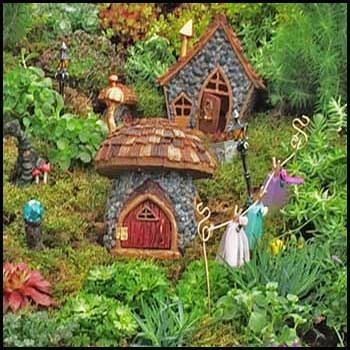 Take a look at our Fiddlehead Fairy Gardens page for the most highly detailed miniature fairy garden products on the market. If you're looking for something to wear to a party, try our Fairy Dust Glitter which is super sparkly and an approved cosmetic, including our new Biodegradable range. If you're buying a gift, we've a great selection of Fairy Gifts for all ages, and lastly if you prefer to purchase from sources that you know are properly managed, take a look at our Ethical and Fair Trade Fairy Products section.. We hope you have fun browsing!